1) 933 Hornby with entrance on Hornby . The elevator goes from the ground floor lobby level to the 18th floor. 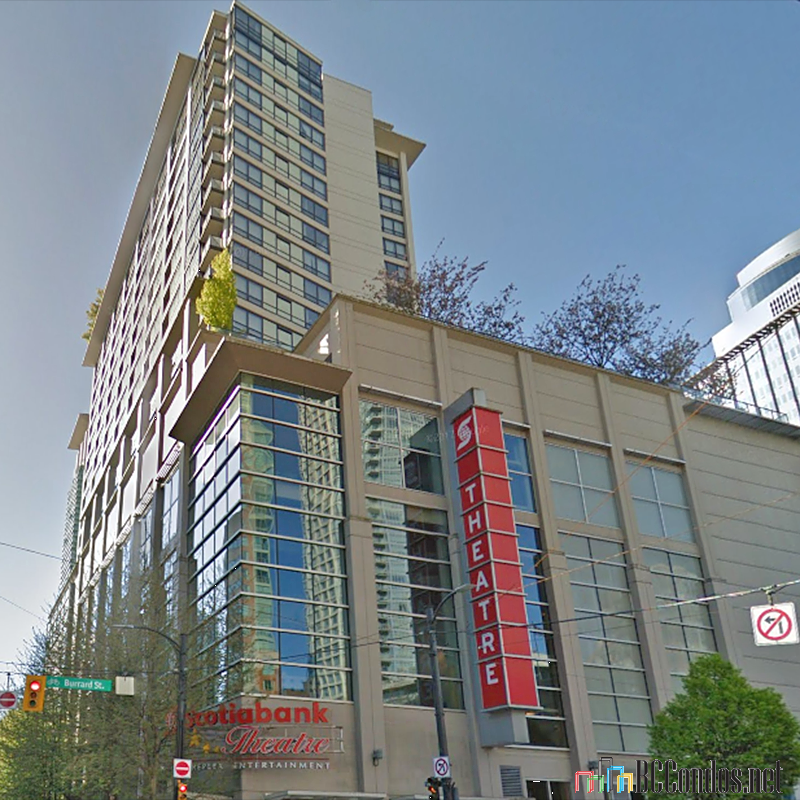 2) 938 Smithe with separate entrance and lobby on Smithe Street. The elevator goes from 11th floor to the 24th floor. The hallways on the 11th floor & above connect the 2 sections of the complex. Paramount Theatre is below the 11th floor at 938 Smithe. 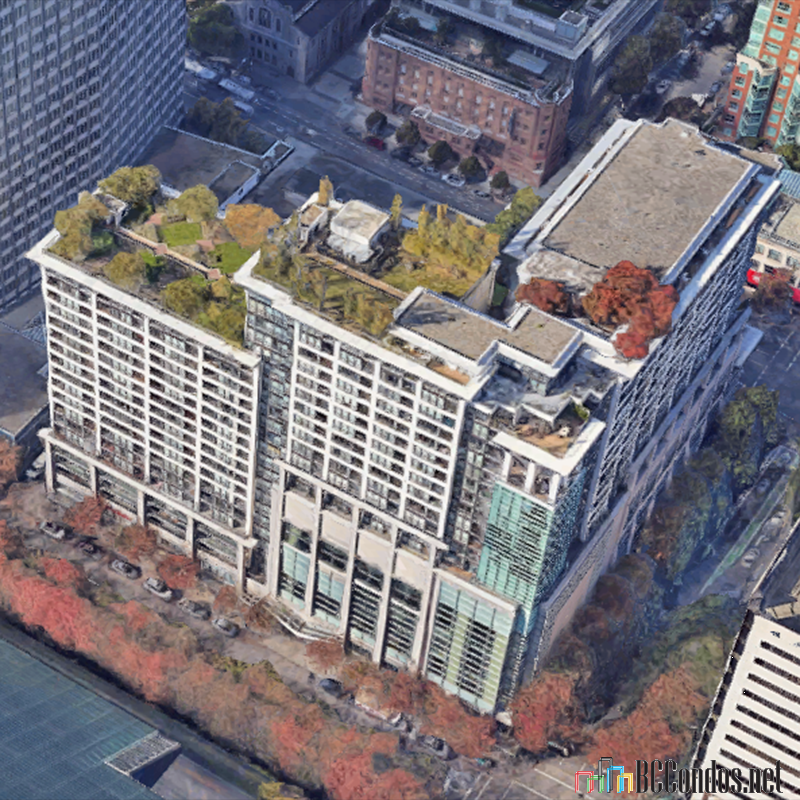 The Scotia Theatres, Starbucks, Tim Hortons, Earls and other stores occupy the 1st to 10th floors below 938 Smithe tower. Being downtown you are close to everything Vancouver has to offer, such as banks, cinimas, Coal Harbour Community Centre, UBC Robson Square, Vancouver Trade and Convention Centre, Granville Food Market, Choices Market, Costco, Safeway, St. Paul's Hospital, Pacific Centre, Royal Centre and Robson Street. 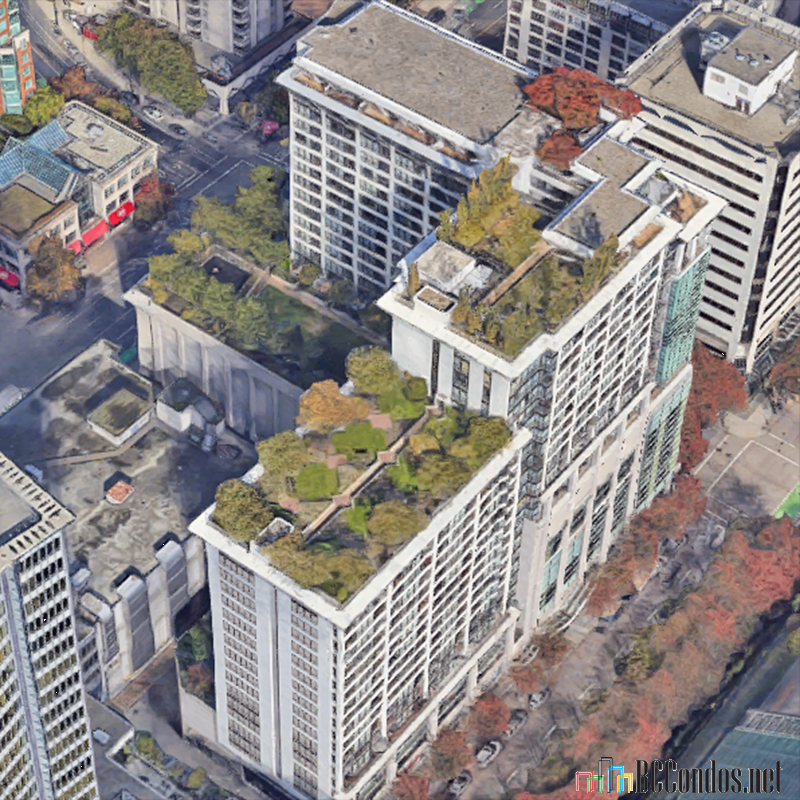 Electric Avenue is close to Pattison College Language Centre, UBC Robson Square, Vancouver Community College, Lord Roberts Annex Elementary School, to name just a few. 1108 933 HORNBY ST.. 2 Bed, 2 Bath,845 Sqft. 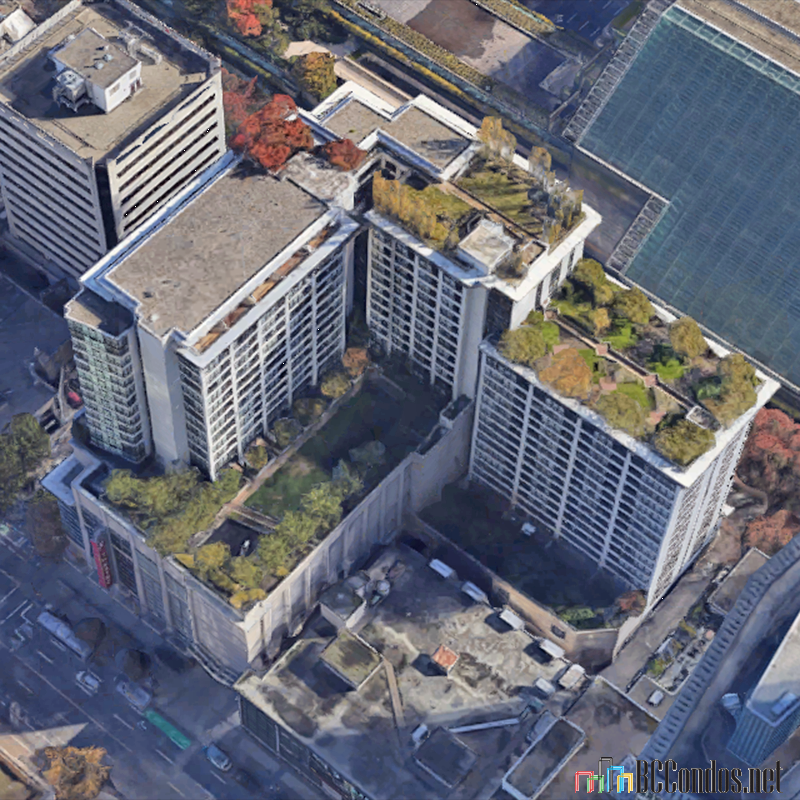 $899,000 Unilife Realty Inc.
Electric Avenue - 933 Hornby St.